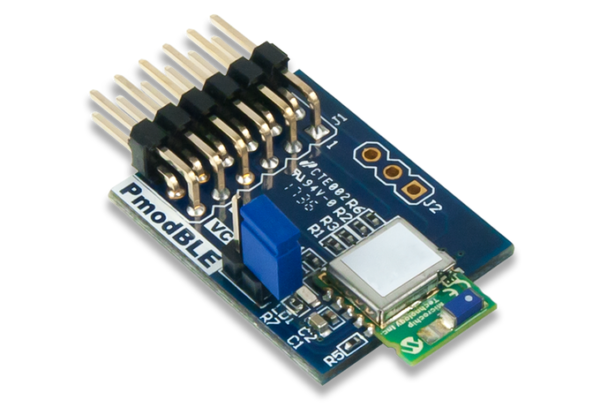 If you’re looking for a nifty addition to your wireless arsenal, the Pmod BLE is a low power, low cost and versatile option to add Bluetooth capabilities to any UART enabled development board! The Pmod BLE is Bluetooth Smart 4.2 BLE compatible, and features a 12-pin Pmod port with UART interface type 3A, according to the Digilent Pmod Interface Specification. 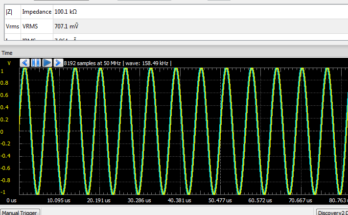 It is designed to work with any Digilent FPGA or Zynq board, or any microcontroller board with UART interface. 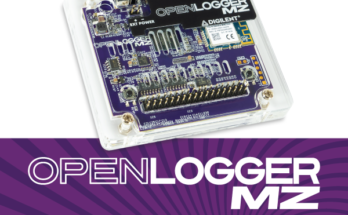 See the connection guide on Pmod.org to learn more about electrical compatibility between Pmods and Digilent host platforms. The RN4870 features four built-in GATT services: Device Information, Airpatch, BeaconThings, and UART Transparent data streaming. It also allows up to eight custom characteristics (including up to four private and five public custom services). The “services” are essentially a set of predefined methods and communication styles that transfer specific types of data, such as battery life and heart rate. The Pmod BLE will let you configure your own services to send your own sets of data, whether public or private, or if enabled, Transparent. 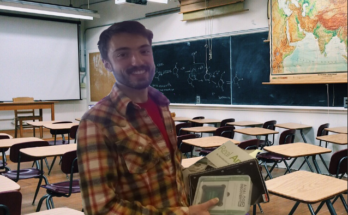 -James Colvin, Forum Support Manager, Digilent Inc. 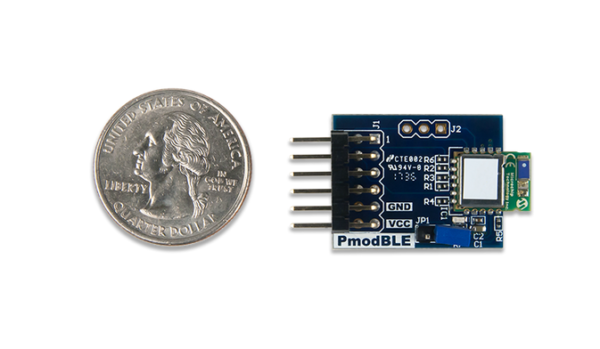 In short, the Pmod BLE is an ideal way to add wireless communication to a project, without invoking a high cost in regards to energy (or your wallet)! So head over to the Digilent Store and make sure to let us know in the comments below what you can do with wireless communications.